Q. 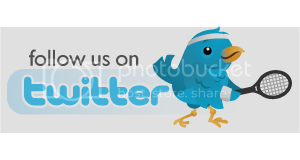 How did you think you performed out there today? 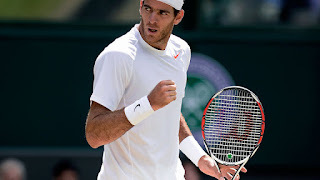 JUAN MARTIN DEL POTRO: It was a really good match to me. I played almost perfect. I took all my breakpoint chances, broke his serves many times during the game. I hold all my service games, as well. I played what I expect before the match. I did the right match and I got through. Q. How did you feel about the way you played today? 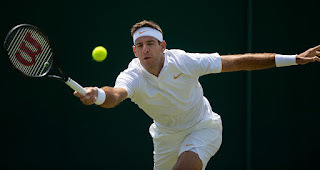 JUAN MARTIN DEL POTRO: I think I play well, to be my first match on grass after long time. I did well. It was a tricky conditions to play today. It was too windy. But I tried to be focus the most of the time when I was serving. Then I took all my chances during the game, and that was the most important things during the game. Q. Your next opponent, Feliciano Lopez. He has the streak for the longest Grand Slams in a row. What do you make of his longevity? JUAN MARTIN DEL POTRO: Well, it's amazing to get that record of him. I know how tough is going to be my match against him because he's specialist on grass. He's a lefty player. He likes to do serves and volleys the most of the times. Watch the morning training of Juan Martin Del Potro before his semi-final against Rafael Nadal. Juan Martin Del Potro explains his feelings after his win against Marin Cilic in the quarterfianls of Roland Garros. Watch the highlights of the match between Juan Martin Del Potro and Marin Cilic. The Argentinian won in four sets 7/6 5/7 6/3 7/5. 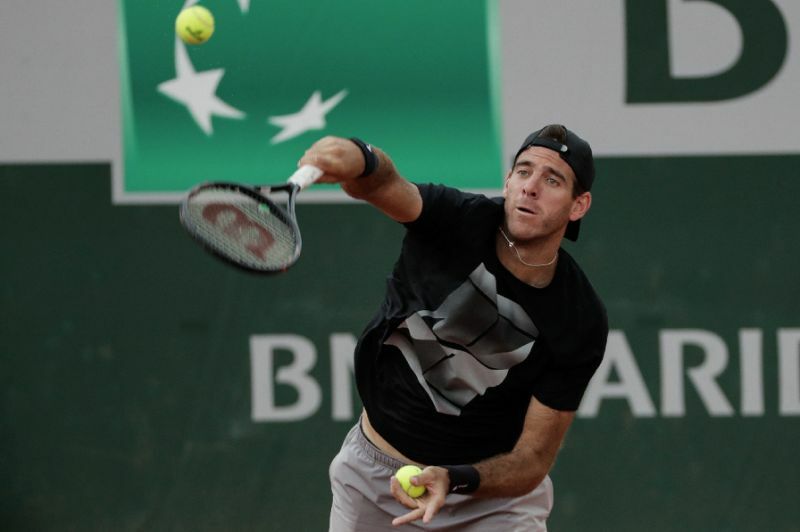 Enjoy the Road to Roland Garros interview with Juan Martin Del Potro. Watch highlights as Juan Martin del Potro defeats John Isner in three sets on Monday to reach his first Roland Garros quarter-final since 2012. Video courtesy of Roland Garros. 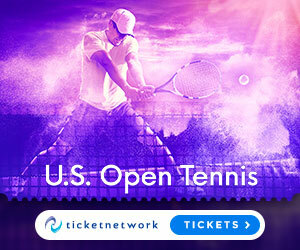 Juan Martin del Potro said on Saturday he will make a last-minute call on whether or not to play at the French Open as he continues to struggle with a thigh injury. The Argentinian last played 10 days ago at the Rome Masters, where he pulled out of his quarter-final against David Goffin while trailing the Belgian 6-2, 4-5. 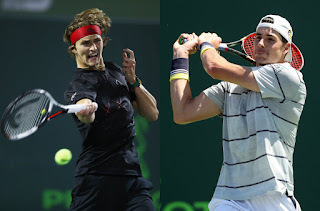 Alexander Zverev beat Pablo Carreno Busta 7-6 6-2 to set up a Miami Open final showdown against John Isner, who earlier overwhelmed Juan Martin del Potro. Juan Martin del Potro explains how he overcame the conditions and No. 22 seed Filip Krajinovic to advance to the quarter-finals at the Miami Open.